The first encounters between the Islamic world and Tibet took place in the course of the expansion of the Abbasid Empire in the eighth century. Military and political contacts went along with an increasing interest in the other side. 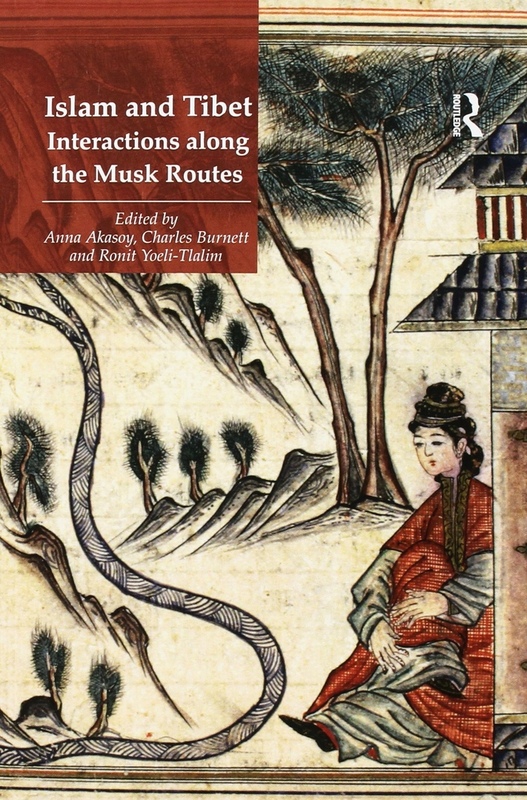 Cultural exchanges and the transmission of knowledge were facilitated by a trading network, with musk constituting one of the main trading goods from the Himalayas, largely through India. From the thirteenth century onwards the spread of the Mongol Empire from the Western borders of Europe through Central Asia to China facilitated further exchanges. The significance of these interactions has been long ignored in scholarship. This volume represents a major contribution to the subject, bringing together new studies by an interdisciplinary group of international scholars. They explore for the first time the multi-layered contacts between the Islamic world, Central Asia and the Himalayas from the eighth century until the present day in a variety of fields, including geography, cartography, art history, medicine, history of science and education, literature, hagiography, archaeology, and anthropology.